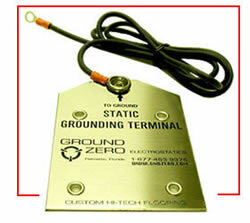 Used extensively to pre place a thin conductive grid underlayment for ESD Conductive or Dissipative Flooring Materials. Excellent for grounding flooring to AC electrical conduit and building ground system. 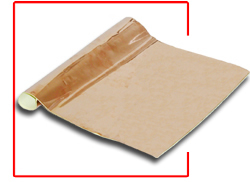 Engineered with a full length, liner covered adhesive backing designed for optimum bond strength to pre-cleaned substrates. Copyright ©2007 ESD Carpets, Inc.